This book is the "how to" book on Third Generation Leadership. 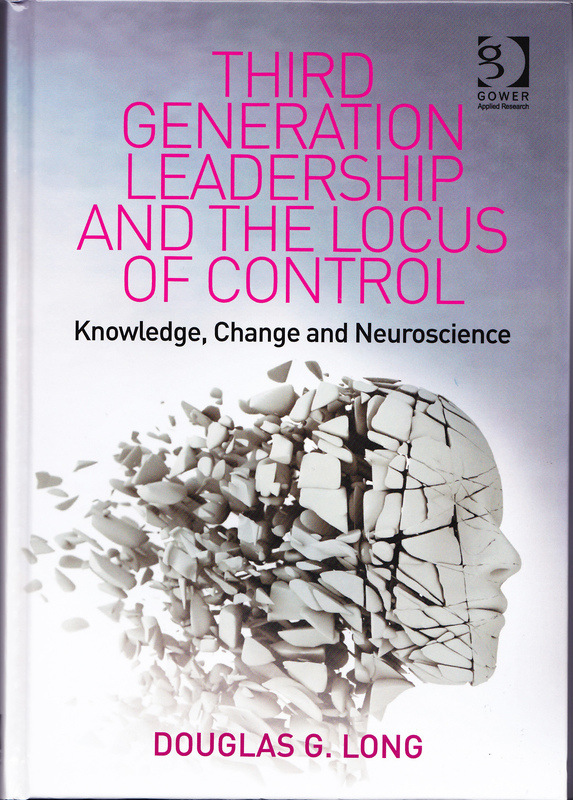 Third Generation Leadership and the Locus of Control focused on how we can better understand the key influences that create good leaders. Delivering High Performance builds on this theme and broadens the focus from individual senior leaders to the business unit and how this connects with overall organisational performance. When an organisation is using the Third Generation Leadership approach then leaders actively promote high performance and high levels of staff engagement all the time. Yet the relationships between these factors are complex. While individual leaders may be competent perform their role in the business they may lack the confidence, willingness, sense of empowerment or motivation to perform as great leaders. Even if they are completely committed, past the edge of burnout, they may often still not be making the impact they could and so be missing the important targets. This book is for executive and other senior leaders who want to obtain and then maintain a high performing organisation. This is a ‘How to’ book that gives the reader practical tools that can be implemented in order to develop and maintain high performance – both as an engaged organisation and reflected in bottom-line/profit growth. This book, "utilises research I was involved with over 6 years with the education system (State and Catholic systems) in Victoria (Australia) and the UK. 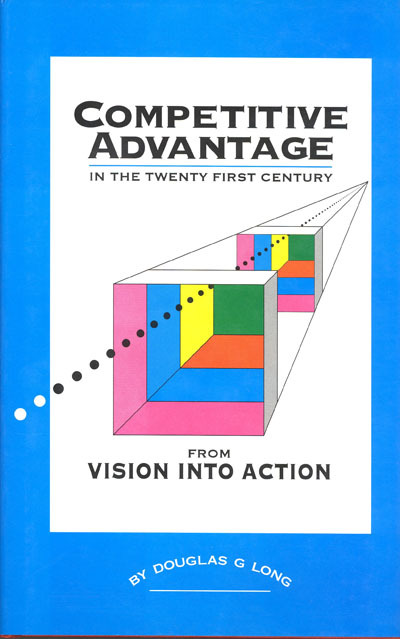 The book argues that there have been two previous critical leadership approaches - First Generation Leadership (command and control) that was the dominant model until the 1940's and Second Generation Leadership (compliance coupled with rewards and punishments) which is dominant today. Since the rise of the information age - about 1980 - this approach has come under increasing threat and it is being rejected today by many because they know that they can find out almost anything about anyone through using the internet and various social networking sites. (The 2010/2011 saga with Wikileaks is a case in point). We need a new leadership approach - one that elicits engagement and commitment together with enhancing personal, group, and organisational accountability. Third Generation Leadership provides such an approach. The core of the approach lies in where we centre our brain's locus of control and how this impacts on every aspect of our life. This matter of understanding and applying aspects of neuroscience is critical for tomorrow’s world. Using research and anecdotes this book provides both the new model and the “how to" in terms of implementing this new approach. "Piss Poor Management" (PPM) is an unfortunate phenomenon that permeates every area of life - politics, business, religious, not-for-profit, social etc. it shouldn't be that way. For some 75 years we have had management and leadership researchers, teachers and practitioners showing that PPM is ultimately destructive of organisations and the people that comprise them. We also know that PPM results in lower productivity and profitability than would otherwise be possible. This book is a selection of blogs over the period 2009-2012. It provides examples of PPM across a wide range of areas and explores both why this persists and why it should be removed. The book provides clear guidelines as to how we can remove this curse that afflicts so many people and organisations. 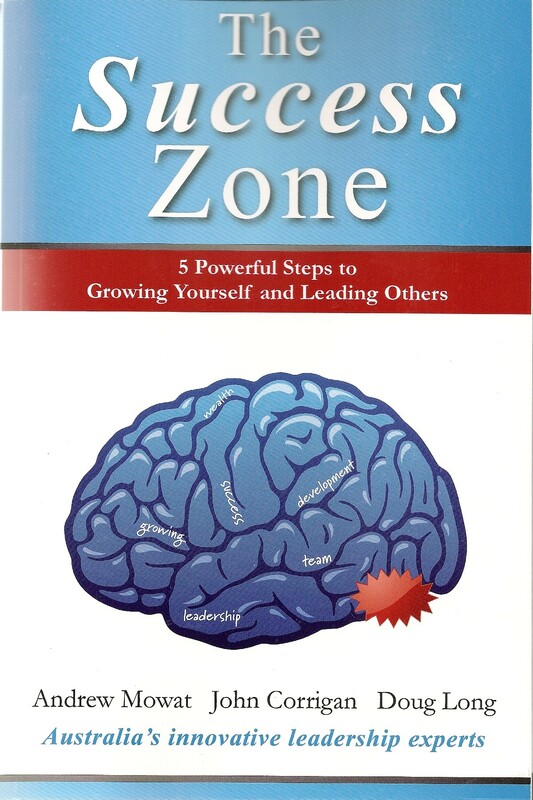 This brief book provides an easy to read introduction to improved leadership practices. It primarily consists of leadership gems gleaned from interviews with leaders throughout Australia, New Zealand, Singapore, Malaysia, Indonesia, Thailand, South Korea, Hong Kong, Taiwan, and Papua New Guinea. Utilising data obtained from random surveys across Australia and New Zealand coupled with research among his students on leadership programs at Macquarie Graduate School of Management, Long conducted in-depth interviews with leaders from the political, business, religious, academic, and social arenas and the responses from these interviews are provided. The data indicated that there are 8 facets required of leaders in the Asia Pacific region - confidence, a clear communication of values, integrity, people orientation, change orientation, creativity, the ability to communicate effectively, and the creation of an environment which deliberately sets people up for success. The book explores each of these facets. 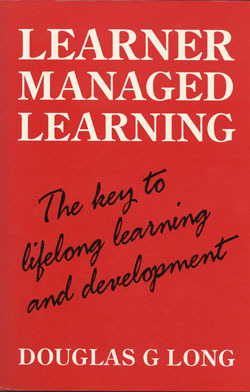 This book was an early contribution to the concept of what became known as 'the learning organisation'. It stresses that learning should be something that is always part of everyday life with the emphasis increasingly moving from pedagogical to andragogical teaching methodologies as a person matures. The book provides a methodology for aligning individual learning needs with organisational requirements to the end of assisting both individuals and the organisation to grow and develop. This book explores the work done with organisations as diverse as Sydney Electricity, Caltex Oil Malaysia, and PTC Telekom in Papua New Guinea in introducing and embedding the changes necessary to develop as dynamic organisations that are responsive to the needs of both customers and the community. It provides a theoretical framework for change and demonstrates the application of the framework in a variety of organisations. This book, written by Andrew Mowat, John Corrigan and Doug Long draws on years of research into improving schools for teachers, students, and parents. It provides a simple step by step approach for taking our learning and applying it in your situation be it at school, in the home, or in any other workplace whether for- profit or not-for-profit. The information provided in this book has been tried and tested in England as well as in Australia and independent evaluations and case studies show that it works!